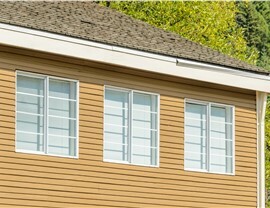 Trust our skilled installers for a slider window that functions effortlessly and saves on energy. 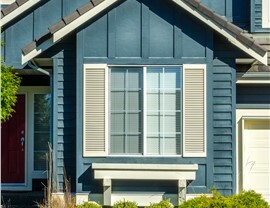 With their versatile look and easy-access design, slider windows are a popular option for homeowners across Connecticut. But how can you be sure that you’re getting the best slider window for the best price? 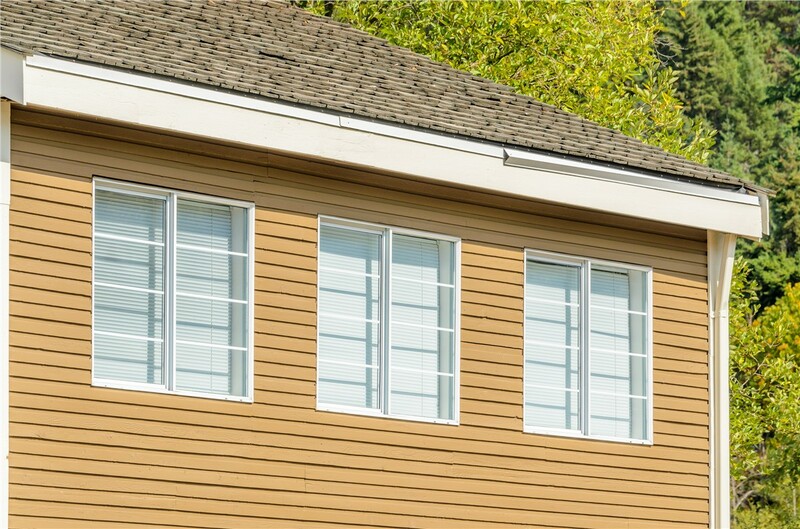 At US Remodeling Group, we ease your concerns with our selection of high-performance windows and our fair, affordable pricing. 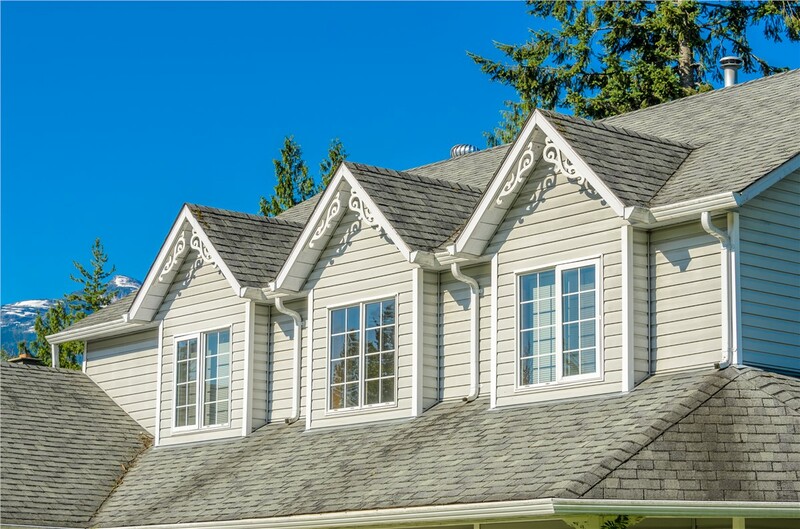 We’ve worked with countless homeowners just like you since 2002, and we’re committed to doing whatever it takes to earn your trust and complete a slider window installation that exceeds your expectations. 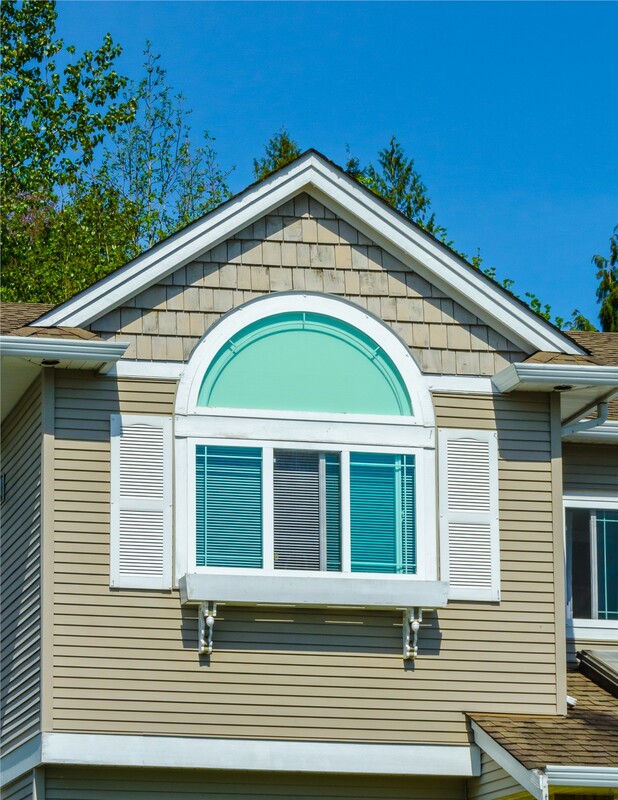 As part of our commitment to customer satisfaction, we install only the highest-performing slider windows on the market today. 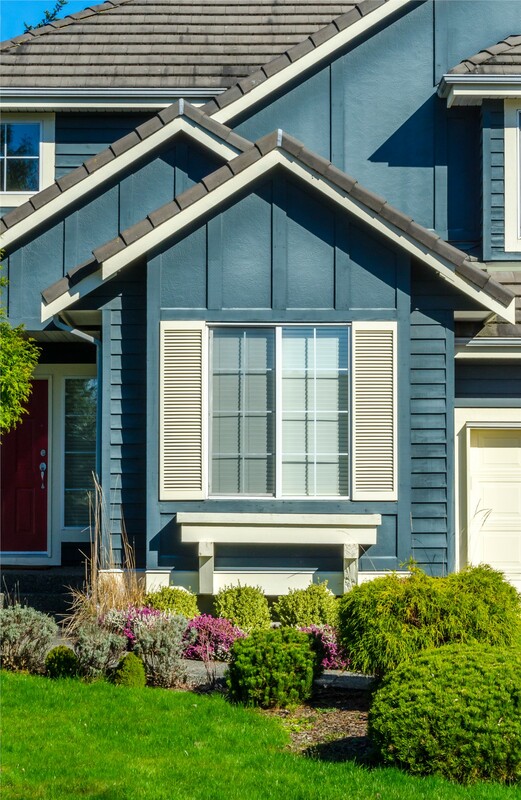 In fact, our windows meet ENERGY STAR’s Most Efficient Requirements and are backed by a manufacturer’s lifetime warranty to ensure long-term quality. 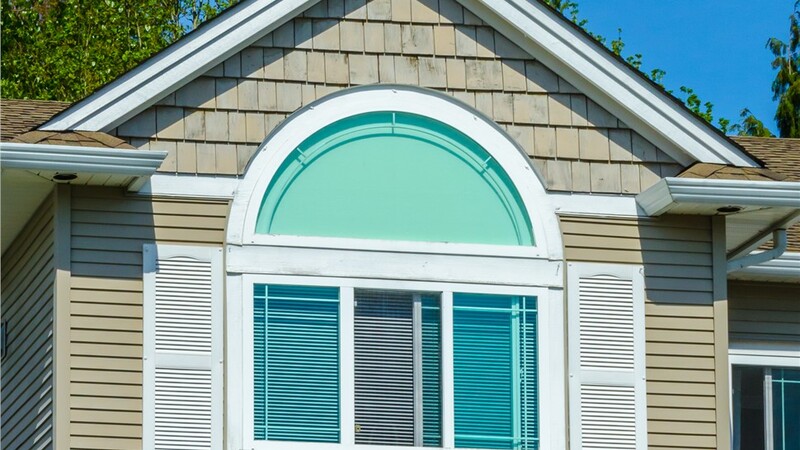 The innovative design of our replacement slider windows also provides maximum insulation - keeping your home cooler in the summer and warmer in the winter. Our slider windows are easy to operate and glide open horizontally for greater ventilation. Nonporous, fusion-welded frames and resilient hardware ensure long-term durability and home security. Our windows have earned an important mark of quality: Gold Certification from the American Architectural Manufacturers Association (AAMA). UV-blocking low-E coatings, triple glazing, and stainless steel spacers provide state-of-the-art energy efficiency. If you’re ready to upgrade your home's style and save money on monthly energy bills, then contact our slider window company today! 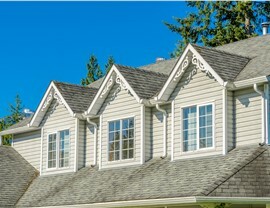 We’d love to tell you more about our premier installation services and high-quality replacement slider windows in Connecticut. 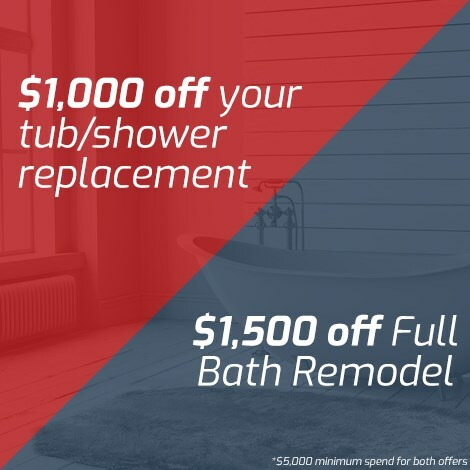 To get started with a free consultation and cost estimate, submit our quick online form or give us a call!